The PCT became a character in and of itself –embodying the rough-hewn allure of the American West. Winding through some 25 National Forests and 7 National Parks, it rises to 13,000 feet in the Sierra and dips to sea level at the Columbia River, passing through such diverse and inimitable territory as the Mojave Desert, Sequoia National Park, Tuolumne Meadows, the volcanic terrain of Mt. Hood and Mt. Rainier, the forests of Crater Lake – all the way to the Bridge of the Gods, the cantilever bridge that crosses the Columbia River from Oregon into Washington state. Ultimately, as she entwined deeper and deeper with the character, Witherspoon found that Cheryl’s infamously weighty backpack and ramshackle boots became a part of her own soul. 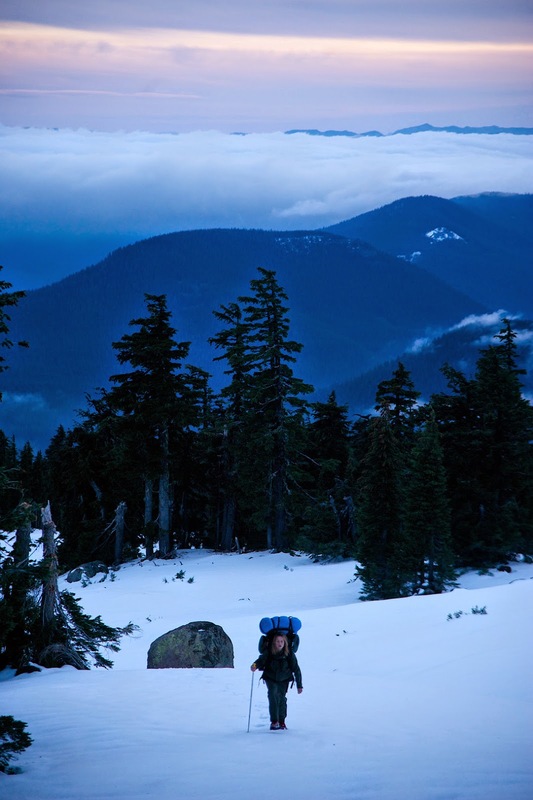 While the backpack is often a source a comedy in the film, it also became a metaphor for Cheryl learning to shoulder the weight of the past and keep walking on. Hike along with friends and family when “Wild” opens February 4 in cinemas nationwide from 20th Century Fox to be distributed by Warner Bros.